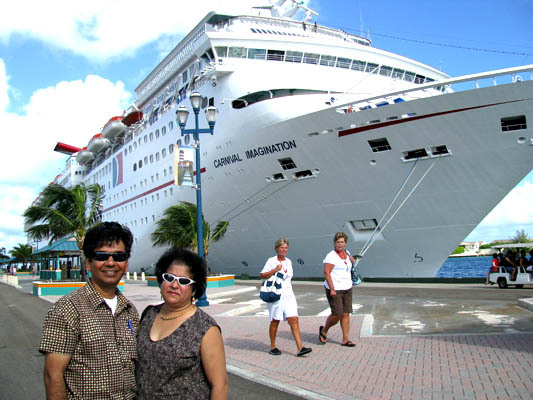 Manick Sorcar received the coveted ILDA 2007 Artistic Award trophy for the Best Laser Photography for his entry Reflection on board Carnival Imagination, cruising the Eastern Caribbean from September 8 to 13. 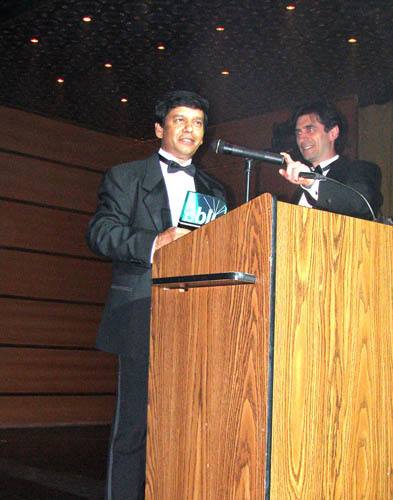 On stage, it was handed by Dirk Baur of MidaLas, Germany at the award ceremony of the 2008 International Laser Display Association conference. The award ceremony took place at the Dynasty Lounge Galleria, professional theatre inside the ship. 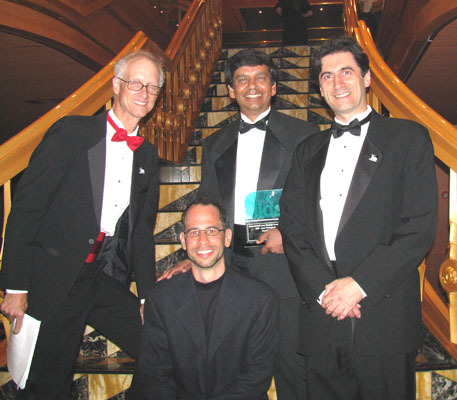 The announcement of the winners were made earlier by ILDA on March 27, 2008, at their website. There was a total of 100 entries from 21 companies from around the world for the prestigious award. In laser photography, the international panel of judges unanimously selected Reflection of LaserLight Magic company for the First Place. The second place went to Laser Entertainment SRL of Italy, and third to Lightwave International of the USA. 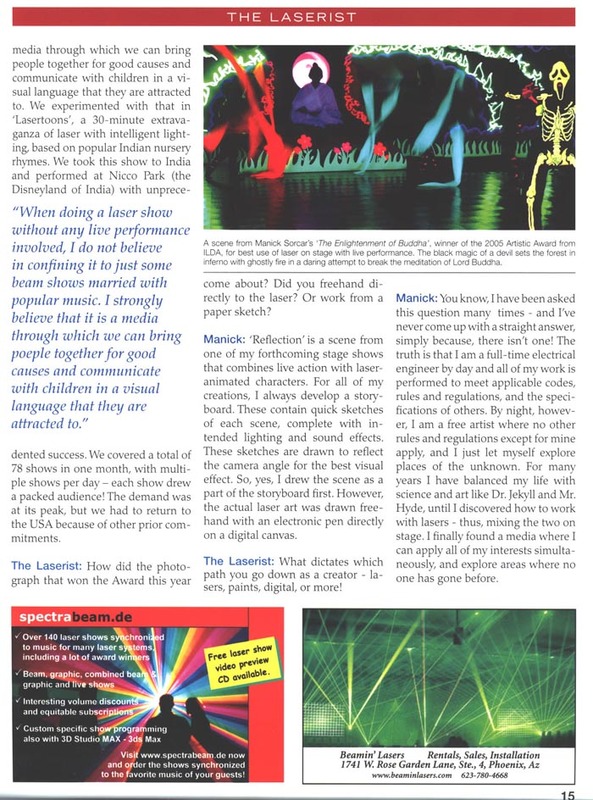 LaserLight Magic is Manick's company for laser shows. Inside Dynasty Lounge Galleria, professional theatre at the Carnival, Imagination. 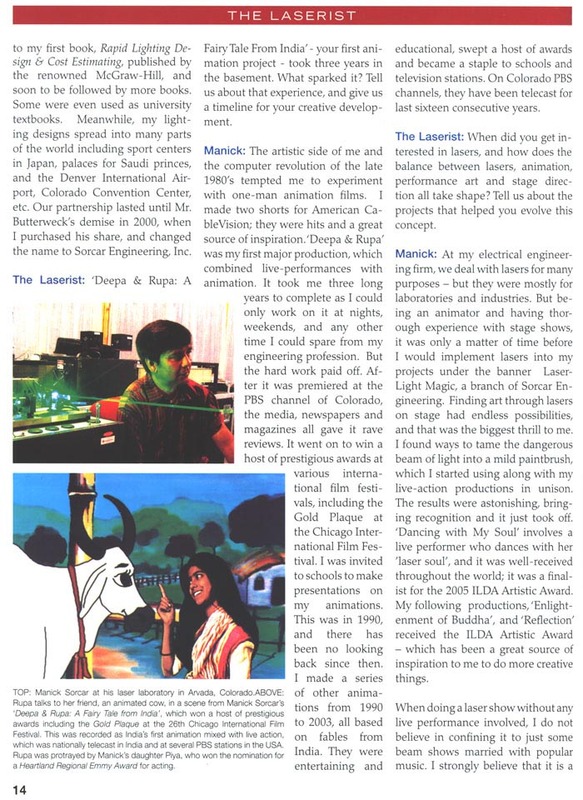 Manick had other reasons to be excited about; the image of his winning entry Reflection was on the cover of The Laserist, the official magazine of the ILDA, followed by a three page interview inside. "Manick Sorcar may be seen as an enigma, but it's much simpler just to call him 'Jekyll and Hyde'. 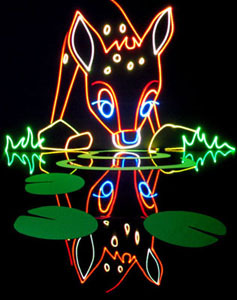 The mediums he utilizes to produce art span far beyond lasers. Yet by day, he is a mild-mannered electrical engineer. 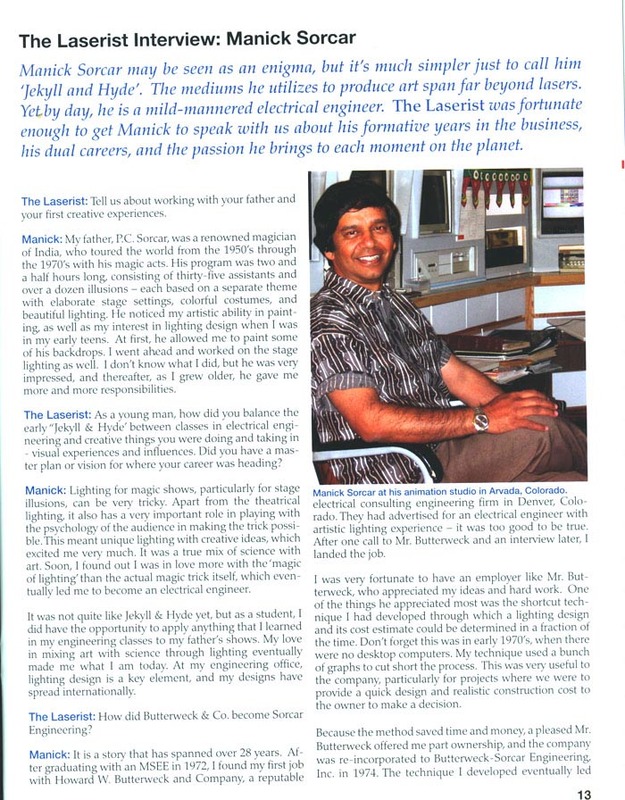 The Laserist was fortunate enough to get Manick to speak with us about his formative years in the business, his dual carriers, and passion he brings to each moment on the planet"